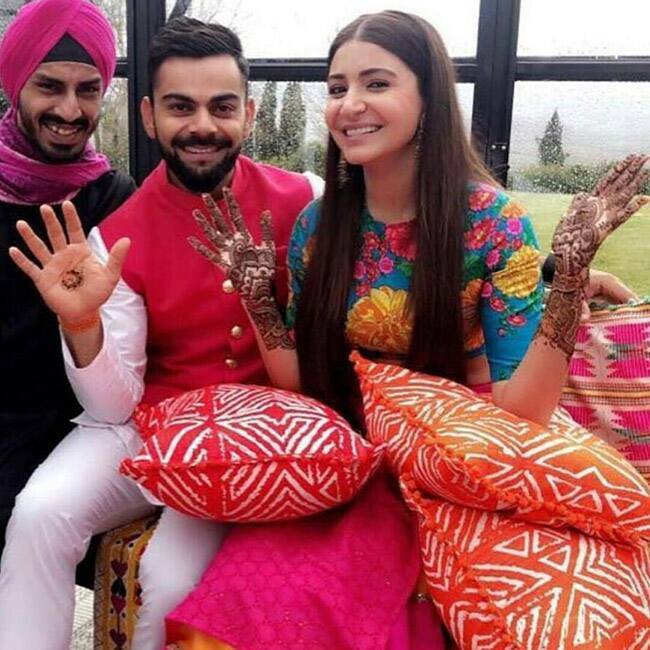 Both Virat and Anushka was successful in keeping everything away from the fans and media. The wedding took place in the dreamy vineyard resort Borgo Finocchieto in Tuscany, Italy , which is the world’s second-most-expensive holiday destination. 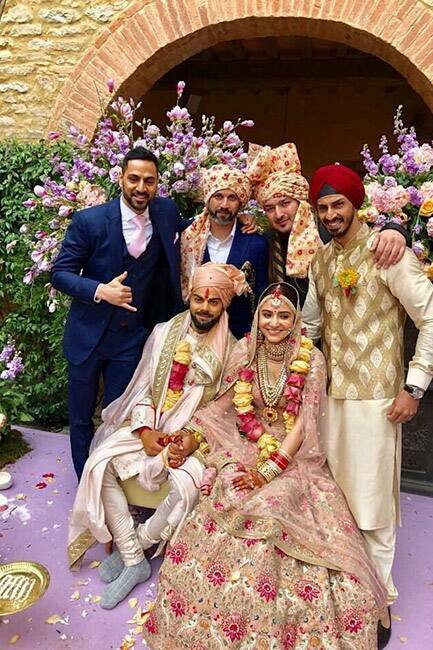 According to reports, the grand wedding was held in a typical Punjabi style amidst a lot of bhangra and dhol tasha. The wedding was a close-knit affair with only close friends and family in attendance. Reportedly, 44 guests attended the wedding functions. 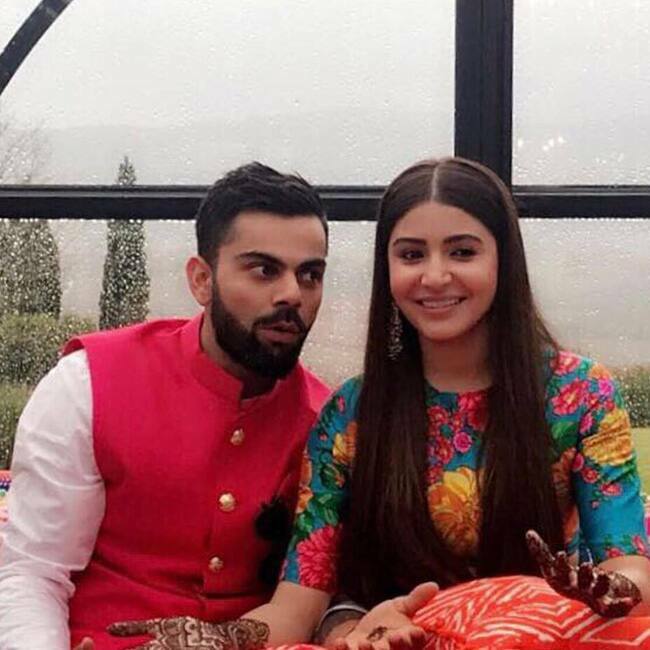 Anushka Sharma looked gorgeous in beautiful in a blue and pink floral outfit while Virat Kohli picked up a pink jacket and a white kurta pyjama to sport his lady love. 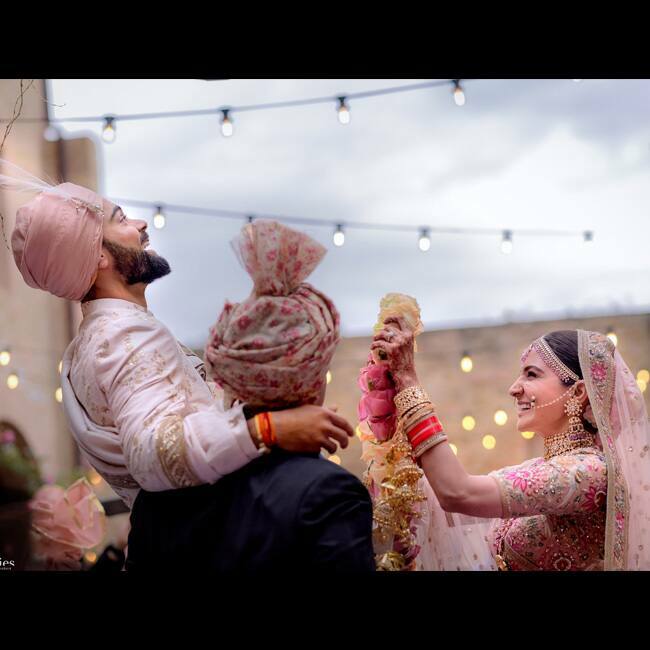 Ae Dil Hai Mushkil actress Anushka Sharma picked up a beautiful pink lehenga for her big day. She completed her look with kundan jewellery. 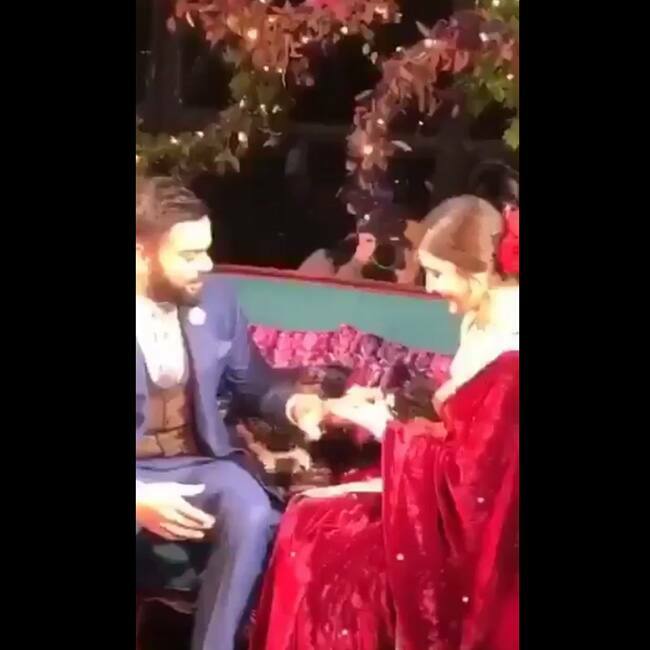 On the other hand Indian skipper Virat Kohli looked regal in a cream sherwani. 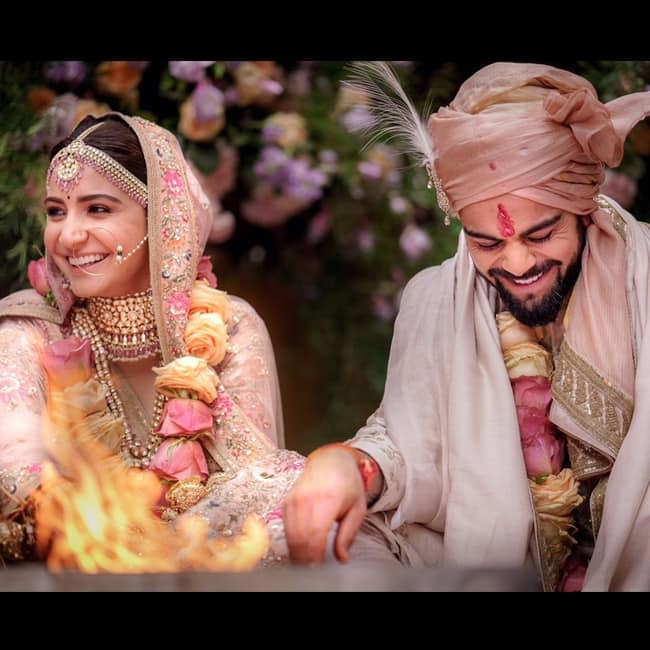 Anushka and Virat’s grand wedding reception will be held on December 21 in Delhi for their families and close friends. 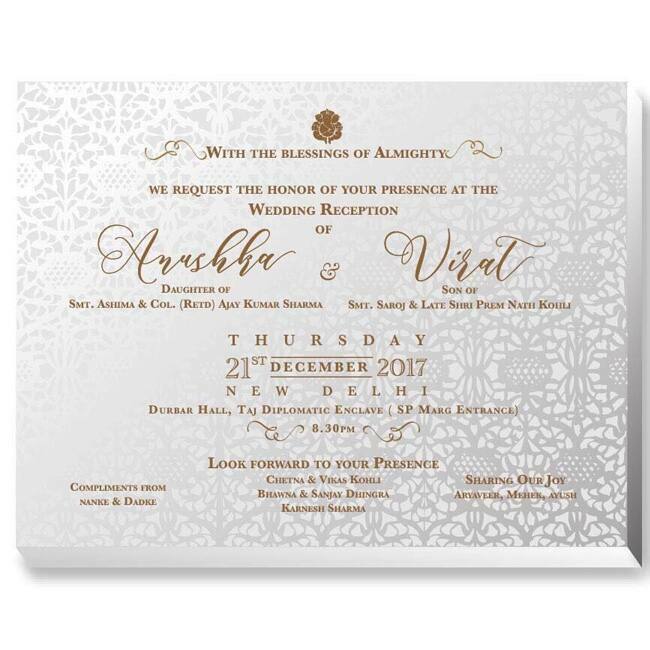 After the Delhi reception, the duo will throw another reception party in Mumbai for cricketers and their Bollywood friends. As per reports the couple will leave for South Africa for their honeymoon. The newly-wed will celebrate New year there. After their wedding reception, the couple will shift to their Worli home. 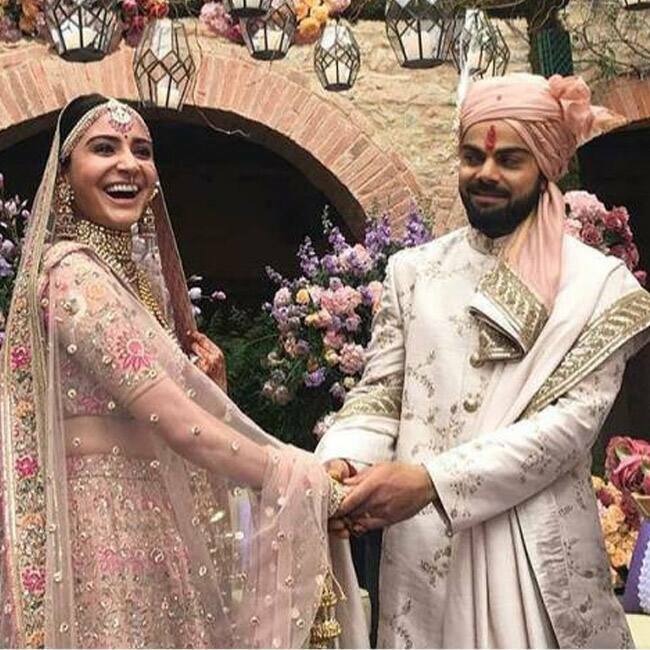 We wish Virushka a very happy married life.